Comics In 5 Panels: Red She-Hulk in 5 panels. Red She-Hulk! 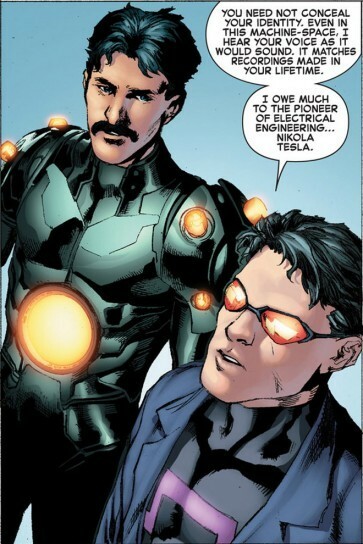 We are Machine Man and Nikola Tesla. 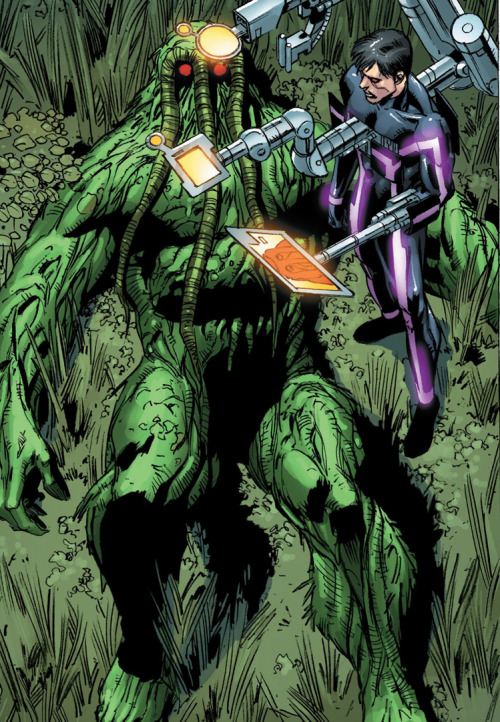 And we want you to prevent a future where super-soldiers destroys the earth! 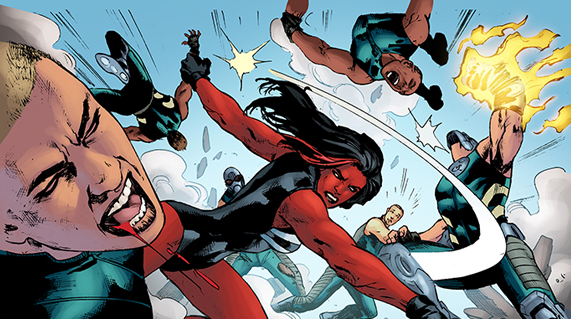 ... Nicely done, Red She-Hulk! Now, the army is going to mass-produce super-soldiers sooner than expected! AND you killed a man, which makes you a wanted criminal, and the Avengers are going to arrest you! CONCTRATS!